Special thanks to Squirty’s Collision Center: They’re a longtime supporter of our organization and they’ve signed on as a green sponsor for the Tee Off Fore Kids golf tournament, one week from today at the Antelope Valley Country Club. Book your foursomes here. 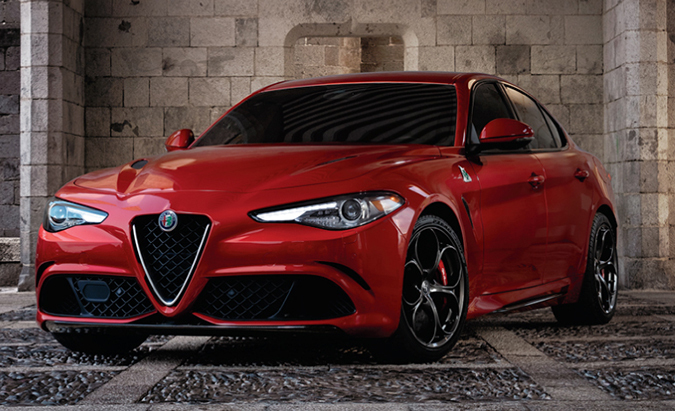 Hit a Hole in One, Win a Car from Hunter Alfa Romeo! Michael L. Glass, D.D.S., has signed on as a cart sponsor for the Tee Off Fore Kids golf tournament fundraiser, Aug. 28 at the Antelope Valley Country Club. That makes us smile! Brush up on your golf swing and book your foursome today! Click here. Kimberly Juday Wilson of Re/Max: Silver Sponsor of Tee Off Fore Kids! 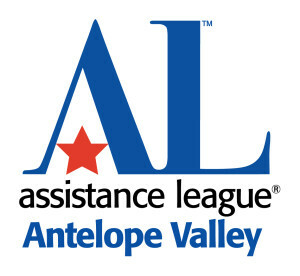 Assistance League of Antelope Valley sincerely thanks Kimberly Juday Wilson of Re/Max: Kimberly is signed on as a silver sponsor of our 29th annual Tee Off Fore Kids golf tournament fundraiser on Aug. 28 at the Antelope Valley Country Club. Make sure to say hi to Kimberly at the tournament! Got your foursomes yet? You can book online! Click here. Robert X. Harrison has sponsored our Tee Off Fore Kids golf tournament fundraiser and played in the tournament for many years. He’s signed on as a cart sponsor for the 29th annual tournament, scheduled Aug. 28 at the Antelope Valley Country Club. Thanks, Robert! Want to join Robert out on the golf course? Book your foursomes today! Click here. Bolts in the Bathtub, Sponsorship on the Cart!